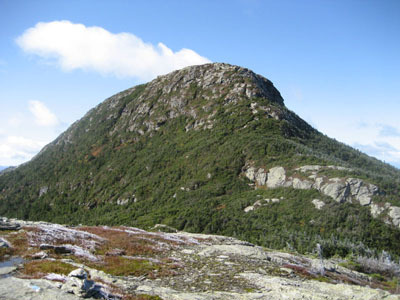 At 4,393 feet, The Chin on Mt. 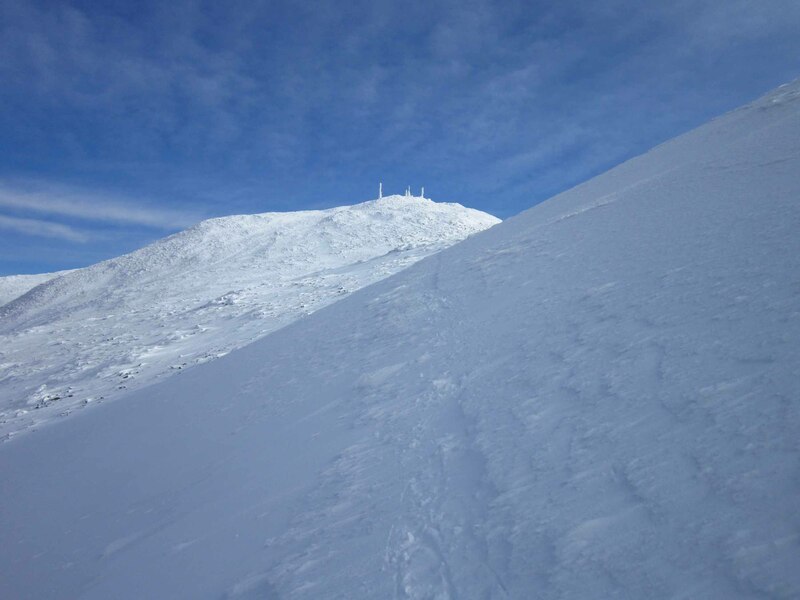 Mansfield is the highest point in Vermont and the third highest state high point in New England. The largest summit alpine zone area features views in all directions.